Cheap flights from Prague to Los Angeles: only €392! British Airways now offer cheap flights to USA from Czech Republic. 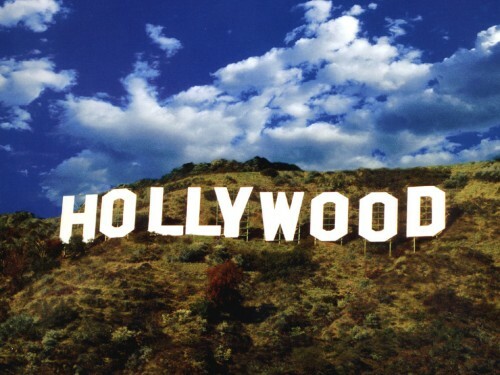 Multicity tickets Prague – Los Angeles / Santa Ana – Copenhagen are available for only €392! Santa Ana is smaller airport very close to Los Angeles, so departure on your return flight from this airport shouldn’t be an issue. CSA Czech Airlines and Norwegian operate flights between Prague and Copenhagen. Book via BudgetAir for the best price (click on Show extra search options to enter return from Santa Ana to Copenhagen). « Cheap flights from UK to Florida for only €295!